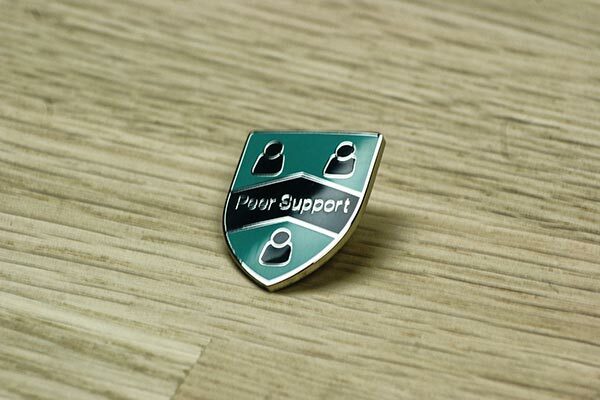 Promotional or commemorative badges, both printed and enamel, are a popular option when it comes to fundraisers or gifts which have a premium feel, without an extortionate price tag. 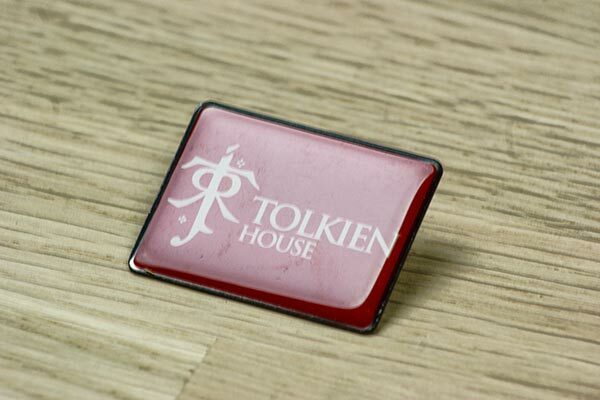 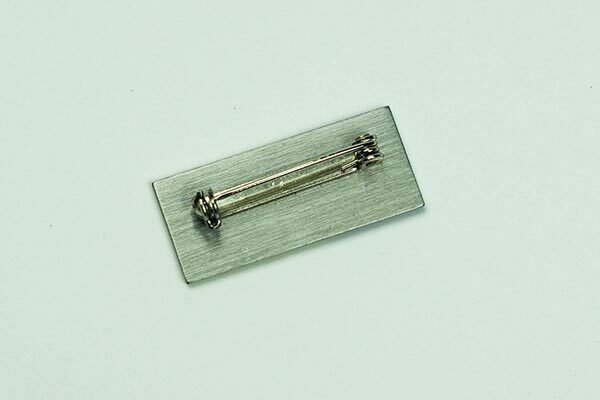 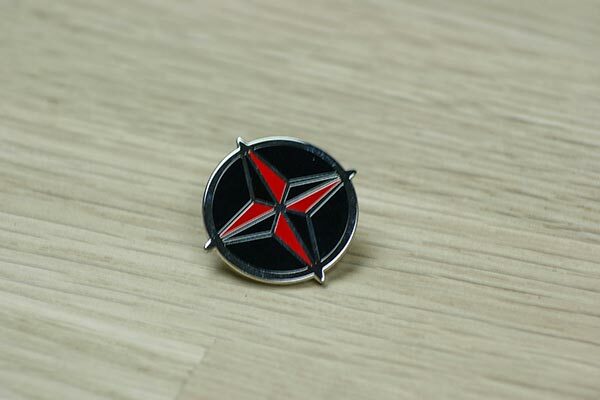 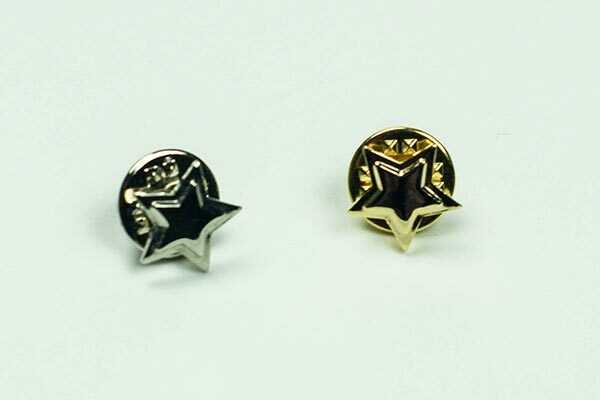 Stamped metal badges, plated in gold, silver or bronze, with or without coloured enamel infills or printed details can be specified with a variety of fittings to meet your needs and budget. 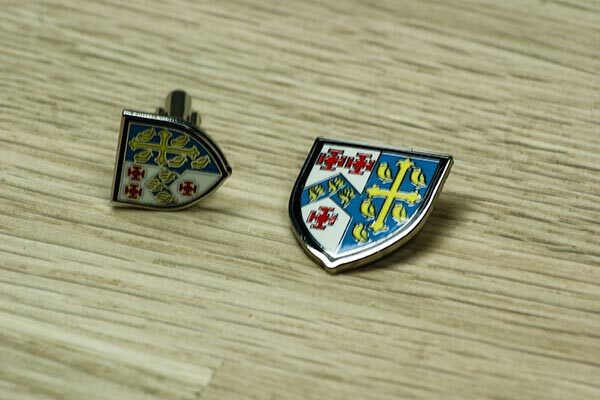 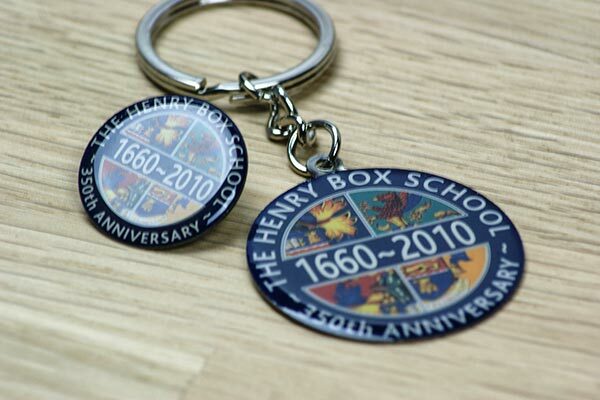 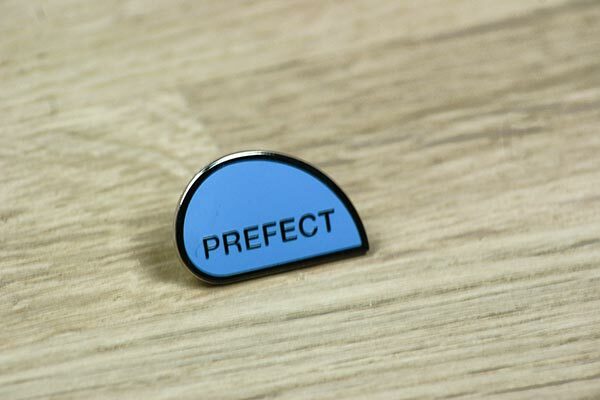 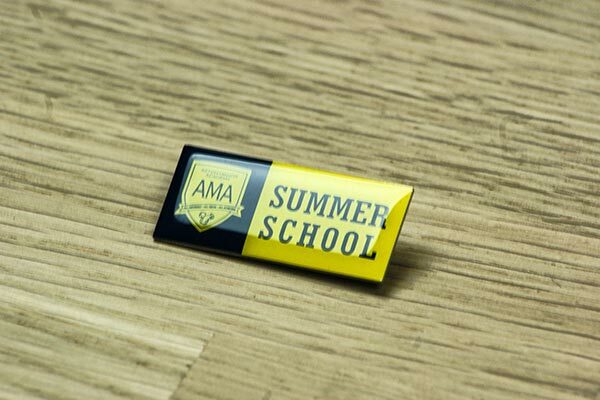 Schools order badges for a variety of purposes, from promoting initiatives in school, symbolising inclusion in a club or society, celebrating achievement, identifying houses or simply reinforcing their brand. 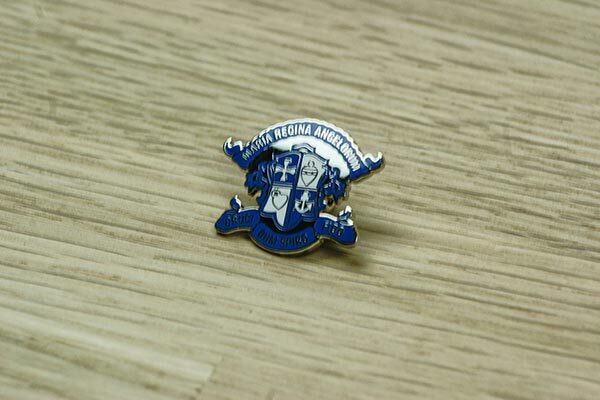 Talk to the team to find out how we can make your ideas a reality.